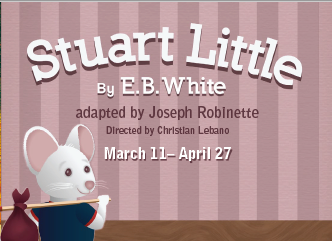 Family-friendly classic by E.B. White! Will Ruby go out there a chorus girl, but come back a star? 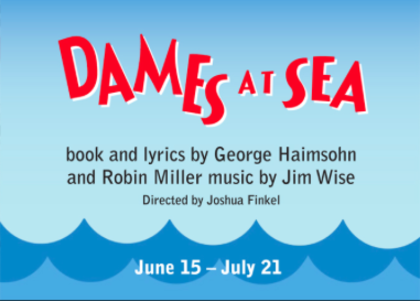 Dames at Sea is a hilarious homage to the glamorous and hopeful musicals of the 1930s. 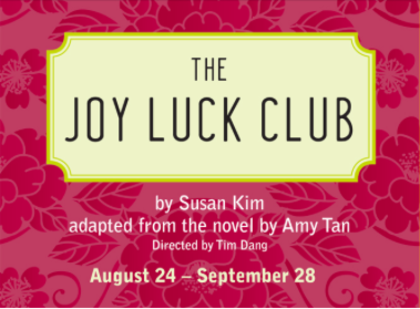 Four Chinese-American mothers, four American-born daughters, and the rich complexities of family ties and history as the eight women reach across a seemingly unbridgeable divide. 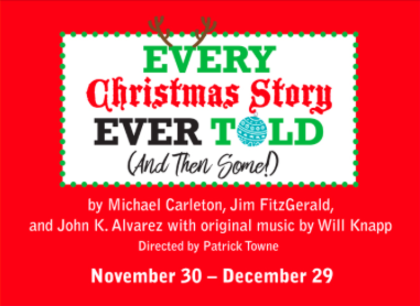 An outrageous holiday romp for the whole family (except those who still believe in Santa)!